John Y. Musiine is the Executive Director of the Indianapolis Global Chamber and Department Chair/Assistant Professor at Martin University Department of Business in Indianapolis.He is also a Faculty Advisor and a Sam Walton Fellow at the Student In Free Enterprise (SIFE) Enactus -a global student organization that champions home-based enterprise solutions to eradicating poverty and creating long-term economic-sustainability for millions through the positive power of business. 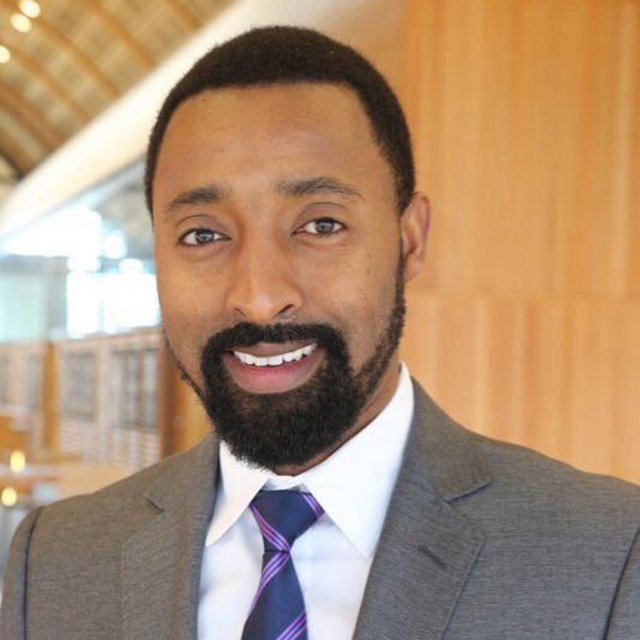 He also serves as an Advisory board member for the Oklahoma Christian University Emerging Leaders and Entrepreneurs ELE Rwanda, a group of young Rwandan Presidential Scholars rebuilding a nation through innovation. He is a graduate from the University of Indianapolis and holds a B.A in Economics and Finance and an M.B.A and a Project Management Certificate from Cornell University. Mr. Musiine is a strong advocate for championing Rwanda’s progress within the diaspora and presided over H.E. Paul Kagame, President of Rwanda’s visit to Chicago 2011 for Rwanda Day as a Master of Ceremony. He is also the Executive Director of the Young Patriots of Africa, a coalition of the African Renaissance that wants to devote time and energy to the welfare of their home continent. Mr. Musiine’s presented a paper on Teaching and learning from a Simulation-Based Perspective at the 2010 International Assembly for Collegiate Business Education (IACBE) Annual Meeting at Robert Morris University in Chicago. His presentation has become an important part of the approach and style of simulation-based teaching and learning for IACBE. 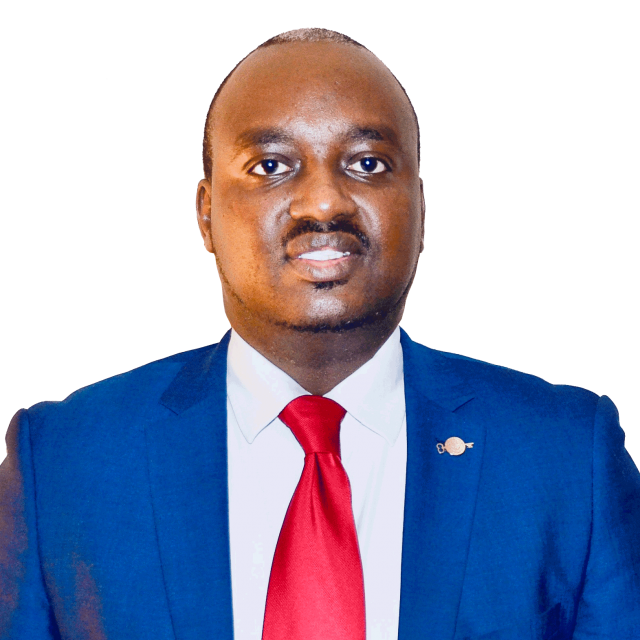 Mr. Musiine also serves as a board member of Inyarwanda Limited, Bishop John and Harriet Rucyahana Ministries Inc. and was a business competition Judge in the 2012 NBMBA/Chrysler Competition, He is a member of Project Management Institute(PMI), Center of International Business Education and Research ( CIBER) as well as the African Finance and Economics Association (AFEA) the US- Based Association that bring top African Economists together to foster a brighter future for the African Continent through research and policy recommendation. This son of Rwanda continues to model and wear his unquestionable and genuine patriotism at heart with honor and pride. 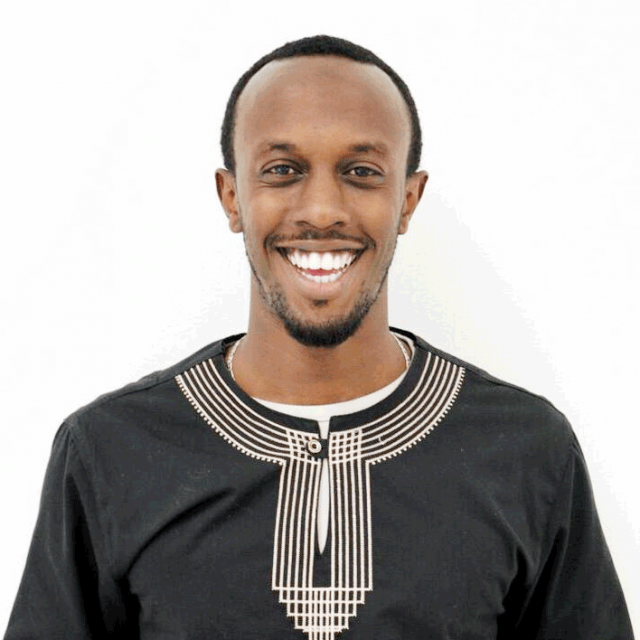 His tireless great zeal and determination in championing the greatness of Rwanda have made him a shining pillar among Rwanda’s young leaders both at home and in the Diaspora. He has been nominated for several Awards and has moderated, presented, facilitated and participated in over 100 conferences. Mr. Muvunyi is a progressive thinker that has served various communities as a consummate professional and champion of organizations that are committed to innovation, change, and providing solutions. In his current professional career, he works as a Senior Operations Manager at an International Humanitarian Organization called IRC, where he oversees procurement acquisition and Project integration. 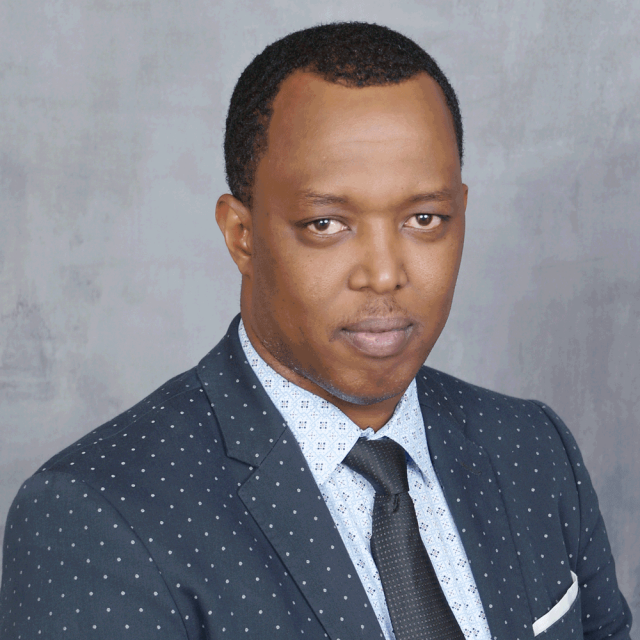 He has accomplished career track known throughout the industry for delivering and sustaining revenue and profit gains within highly competitive international business markets of the USA, China, and Africa. Muvunyi continues to find opportunities to empower and equip Rwandan communities around the United States through community-based institutions, community leaders, and community members with strategies, plans, toward the USRCA vision. Organizational Development Consultant, Customer Experience Advocate, and Business Strategist. ‘Striving to uplift the audience in each and every interaction and each encounter’. Born in Burundi but raised in Rwanda, Raissa is a professional Banker by day and wonderful Mother by night. She has over nine years of experience in Financial Services and currently works for Atlantic Capital Bank as a Commercial Portfolio Manager. Her portfolio is composed of Atlanta based companies with revenue ranges of $20MM – $200MM with a primary focus on Franchise, Non-Profit, SBA, Syndication and C&I. With her strong Leadership and Risk Management skills, Raissa also spent eight years with Wells Fargo bank, prior to joining ACB, where she served as a Regional Branch Manager and Financial Analyst in their Commercial Banking Group. She’s also a graduate of the Wells Fargo Wholesale Credit Program. When she’s not busy working or serving her community, Raissa is busy mothering her two lovely boys – Derice and Dylan, whom she defines as the “Center of her life”. 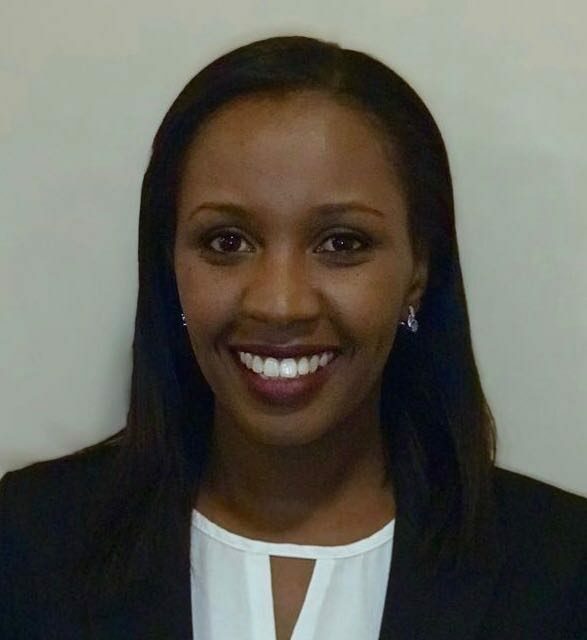 As if that wasn’t enough to keep her busy, Raissa is also a graduate student pursuing a dual degree in Masters of Science in Conflict Management and MBA at KSU. Raïssa believes in giving back to the community and defines serving on the USRCA team as one of the many ways she gives back to Rwanda. Raissa and her family currently live in Atlanta, GA.
Parfait Gasana is an institutional bridge-builder and advocate for action on sustainable development, with a successful track record of fostering productive relationships between public and private sectors around the world including the U.S., sub-Saharan Africa, Asia, and Europe. He has brought partners together on projects representing over USD$1 billion in potential private capital to address affordable, sustainable energy needs, smart-agriculture, critical infrastructure, and capacity-building for knowledge generation. His diverse portfolio includes the establishment of novel green financing mechanisms; practical applications of the circular economy model; and the founding of an international business council. As the Assistant Director for the Center for Peace, Democracy, and Development, Mr. Gasana raised the profile of the University of Massachusetts as a major player in global development and generated a million-dollar partnership between the Center, and a number of institutions in Rwanda. 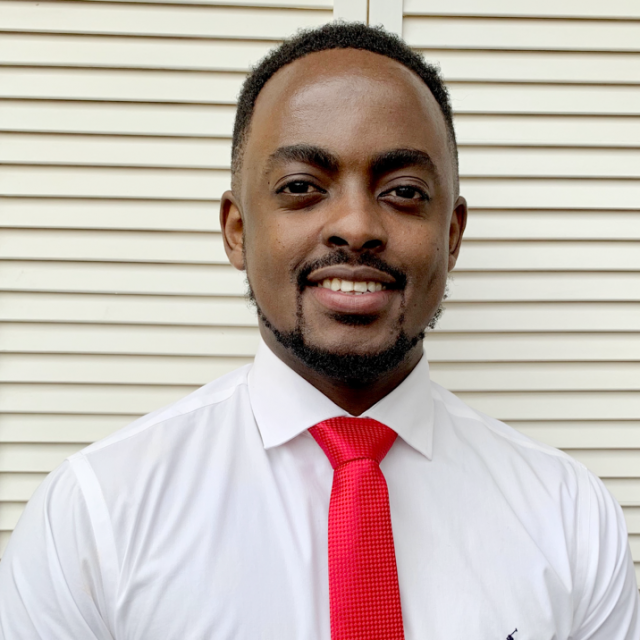 Over the past 5 years, Mr. Gasana directly and successfully negotiated more than half a dozen agreements between various knowledge-generating institutions and the Rwandan Government. These agreements formalize collaborative partnerships with The Greenhouse Gas Management Institute GHGMI, The Carbon Terrestrial Institute, the University of Massachusetts Boston, The McCormack Graduate School of Policy and Global Studies, The Global Governance Institute, Columbia University, the University of Rwanda, and most recently, Yale University. Mr. Gasana holds both a Masters of Public Administration with a focus on International Relations, Diplomacy & Public Affairs from the University of Massachusetts, Boston, a Masters of Environment Management from Yale University’s School of Forestry and Environmental Studies, and a BA in Political Science with a minor in Human Rights from the University of Connecticut Storrs. At UMass-Boston, Mr. Gasana received the Beacon Graduate Leadership Award and the Ambassador John W. McDonald Award for Leadership and Innovation in Global Governance and Conflict Resolution. Laurette Rudasingwa is a United States Rwandan Community Abroad Gender Commissioner. 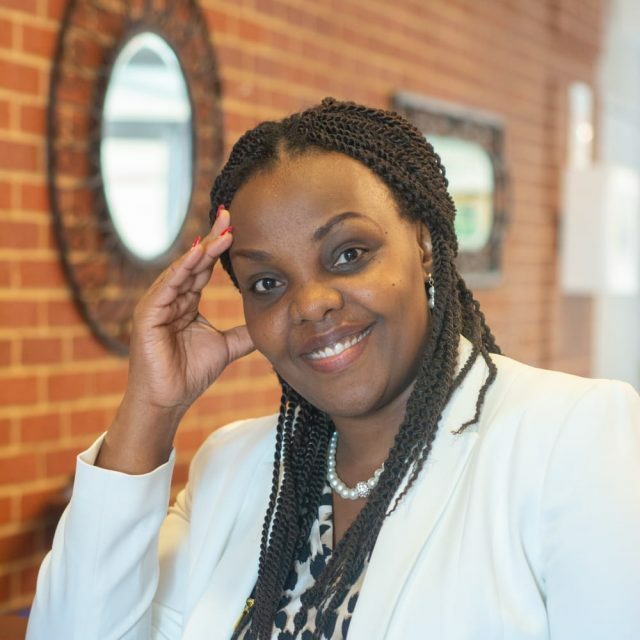 She is also the Vice President of the Dallas Fort Worth Rwandan Community Association where she continues to serve her community in Advancing their Interests. She has been instrumental in championing a cohesive, united and healthy community. This daughter of Rwanda continues to model and wear her unquestionable and genuine patriotism at heart with honor and pride. Leonard is Youth Commissioner. He is an Indiana University- Kelley School of Business graduate, a Logistics Account Manager at Scotlynn USA Division. Leonard resides in Indianapolis, Indiana where he serves as a Youth Commissioner for RPF in Midwest. Leonard also served from 2014-2018 as a member of Indiana Youth Advisory board where he was involved in changing Foster Care System in Indiana. He is very passionate about empowering peer youth, giving back to the community and advocating his country’s culture and values. Basketball is also one of his fond inspiration. Leonard will soon move to Phoenix, Arizona where he will be joining Amazon, Inc.
Cyusa Ntwali came to the FM area in the fall of 2010 to attend Concordia College. Cyusa has lived in Rwanda, Switzerland, Ethiopia, Guinea, and France. His traveling experiences have helped him in making this world a smaller and simpler place to live in. 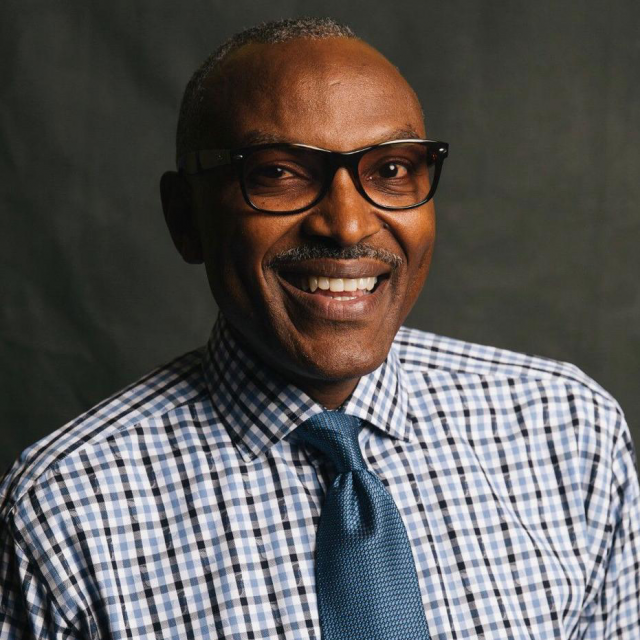 He currently works for the Fargo Jet Center as the International Business Development and is interested in community development and nurturing global citizenship. Double majored in Communication and Spanish at Concordia College in Moorhead (MN); Graduated in Dec 2014. Getting his Masters at North Dakota State University in the communication department with a research focus in Strategic Communication of Global companies doing business on the African continent.